Dave and Joe are back, and ring in the Halloween season with some found footage of the Paranormal Stupidity that goes on while Krazy Joe sleeps! This week's PREDICTION NETWORK looks at the new seasons of AMC's 'The Walking Dead', and HBO's 'Bored to Death'. 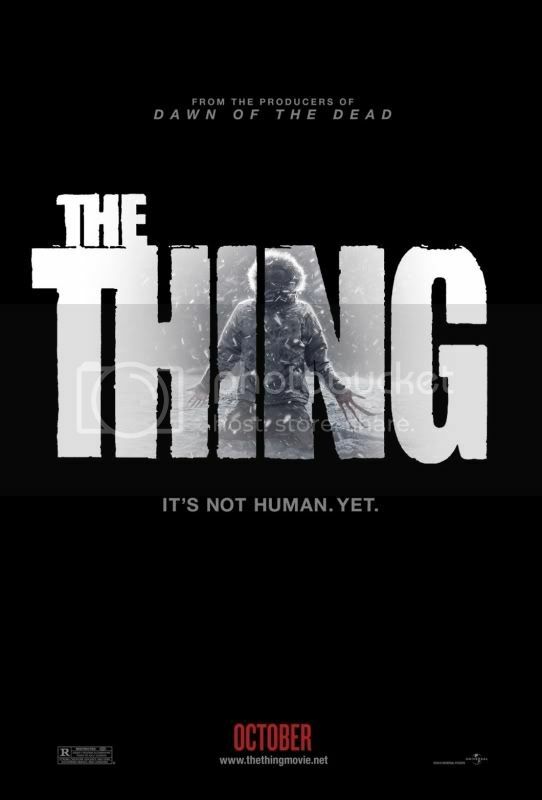 We also discuss AMC's new talk show, 'The Talking Dead', and the upcoming movies 'Paranormal Activity 3', and the confusingly titled prequel to John Carpenter's 'The Thing'. We Give BIG HIGH FIVES to the season finales of our favorite summer Sci-Fi series, including 'Doctor Who', 'Eureka', 'Alphas', and 'Warehouse 13'. Dave heaps tons of praise on the new Ryan Gosling movie, 'Drive', while Krazy Joe is filled with love for DC Comics' Aquaman # 1, and Fox's new TV series, 'Terra Nova'. 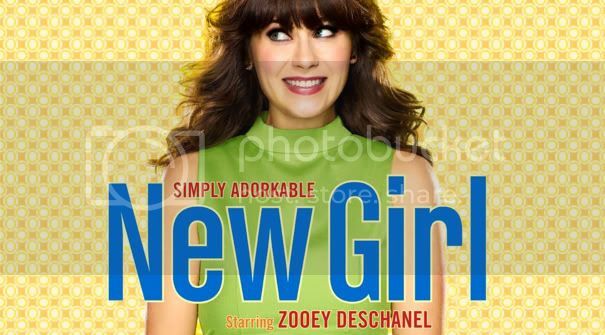 Dave and Joe also give a high five to Fox's 'The New Girl', starring Zooey Deschanel. 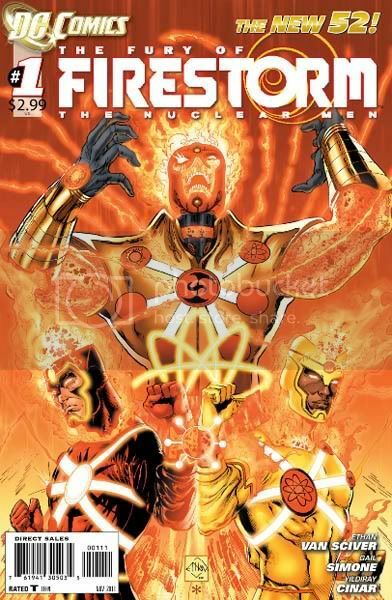 In The DAMAGE REPORT, Krazy Joe trashes DC Comics' awful 'Fury of Firestorm' #1. And The MEDIOCRE MINUTE takes a look at the Garden State Comic Con. ALL THIS, and CALLER VOICEMAIL, too !!! On Tuesday 10/25/11, Friend to the show, Scott Derby, once again has a t-shirt available for one day only at TeeFury.com. 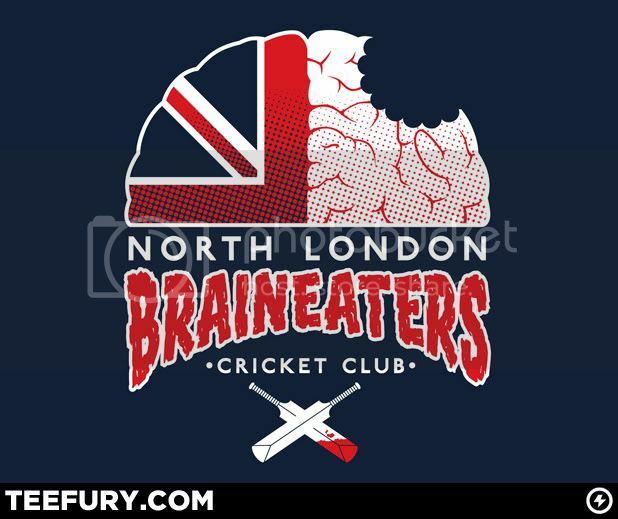 The shirt is based on Edgar Wright's 'Shaun of the Dead'.Check out the image below! The VERY NEXT DAY on Wednesday 10/26/11, MegaPodzilla's own Dave Perillo also has a shirt up at TeeFury.com. 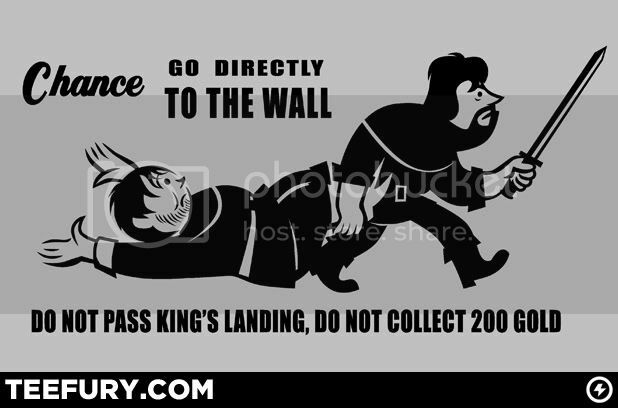 Dave's shirt is based on HBO's 'Game of Thrones'. Check out the image below! Like all shirts at TeeFury.com, these will each be available for only 24 hours, so pick yours up on Tuesday 10/25/11, and Wednesday 10/26/11! If you're in the Philadelphia area, be sure to check out Koo Koo Kanga Roo's all ages show at The Fire on Monday 10/17/11. The Fire is located at 412 West Girard Ave in Philadelphia. If you're not in Philly, be sure to visit kookookangaroo.com/live-shows to learn when Koo Koo Kanga Roo is coming to your town!